If you have been walking around lately you may have heard a new voice at some crosswalks in Reno telling you when it’s safe to cross. It’s the new standard implemented by the City of Reno for all crosswalks. Reno Youth Radio’s Molly Concialdi has the story. Reno Youth Radio reporters interview Kurt Dietrich, an associate civil engineer with the City of Reno. Standing at the corner of Keystone and 5th, it is clearly a really busy intersection. Suddenly you hear an unfamiliar voice. Walk sign is on to cross 5th. Walk sign is on to cross 5th. Walk sign is on to cross 5th. 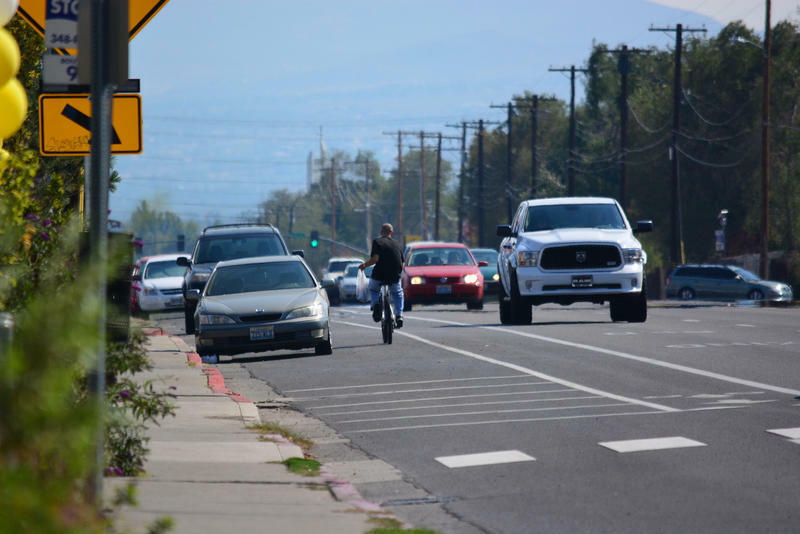 “This is our new standard, so as new signals come on board, we will install this equipment,” says Kurt Dietrich, an associate civil engineer with the City of Reno. Dietrich says the voice has already been installed at 50 intersections, customized for each one. It was paid for with a $250,000 federal grant. Reaction to the new voice on street corners is mixed. “It’s annoying. It’s loud and annoying,” says Jim Schmekly, who is walking across. But some people say it does help a lot, like Maureen Fasolino. The new system is meant to help people who have difficulty seeing. Local groups of people with disabilities requested it. Walk sign is on to cross Keystone. Dietrich says it’s working well. But who is the man behind the voice that could eventually be on every street corner? The man behind the voice declined to be interviewed for our story, but he is local. And technically, he is famous. “I guess he would be our voice of Reno at this point,” Dietrich says. A voice that is making the streets of Reno safer. Last year, motor vehicle deaths were up 8 percent nationwide. The National Safety Council estimates that 38,300 people died on U.S. roads and 4.4 million were injured. In Nevada, roadway deaths were up 14 percent in 2015 compared to the year before. Deborah Hersman is president of the council. She told our partner KNPR in Las Vegas that there’s no single theory on why deaths have gone up, but the strongest correlation may be with the economy. The Reno-Tahoe area has been undergoing significant change and growth since the Great Recession. And now regional tourism officials are hoping a new multi-million dollar brand campaign can help keep the momentum going. Reno Public Radio’s Noah Glick reports. Ambition. Grit. Adventure. 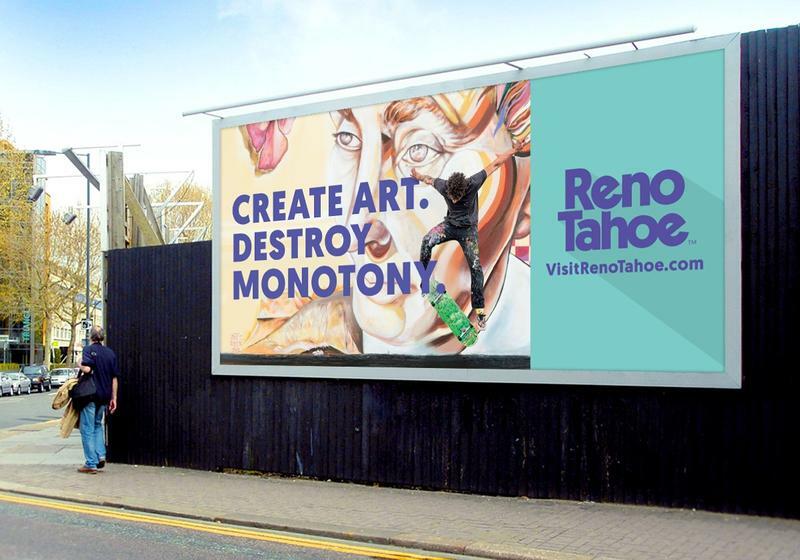 These are all themes that make up the new Reno-Tahoe brand, called “Great Contrast.” It’s all part of a $4.4 million campaign funded by the Reno-Sparks Convention and Visitors Authority, which tourism officials hope will bring more—and younger—people to the area. 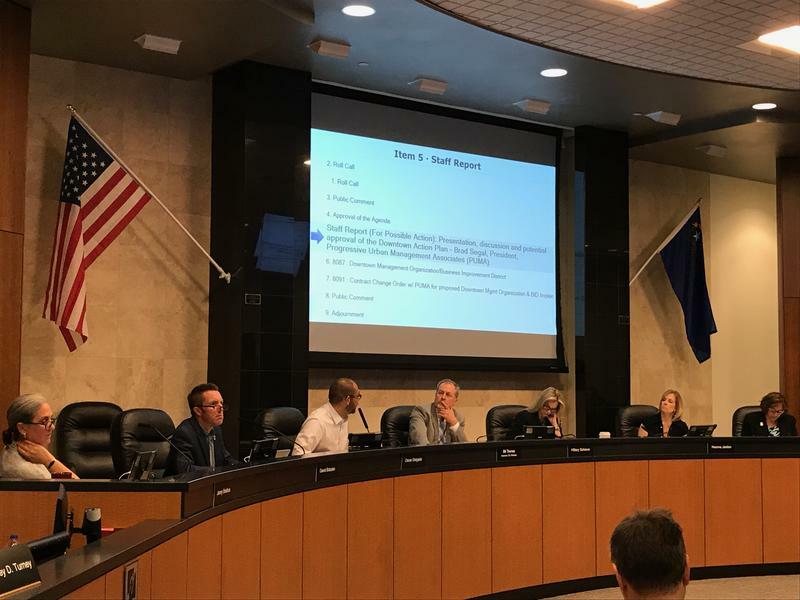 The city of Reno unanimously approved a plan that the council hopes will increase affordable housing options and economic opportunities within the downtown core. Reno Public Radio's Noah Glick reports.